The President of the Republic of Uzbekistan signed Measures to Boost Tourists Inflow Decree, which entitled Uzbekistan Airways to sell air tickets for international flights at below-cost prices. According to the decree, Uzbekistan Airways’ tax base will be reduced by the value of air tickets sold at reduced prices. 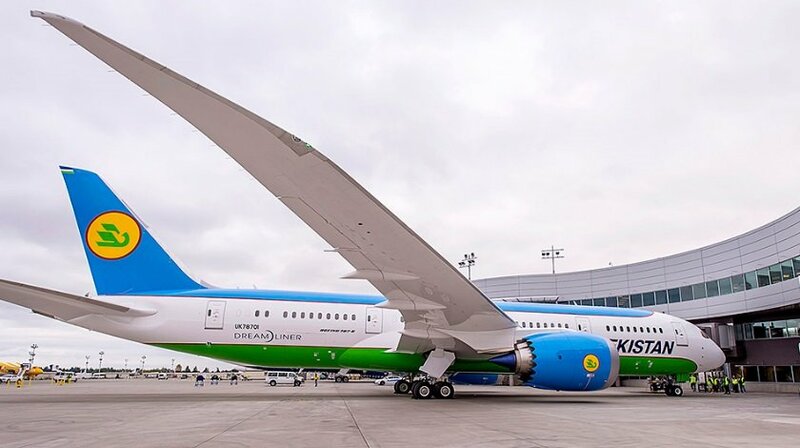 Uzbekistan Airways is recommended, in coordination with the Tourism Committee, to approve the forecast for foreign tourists inflow and introduce a bonus for executives and employees of the company’s overseas offices to increase the tourist inflow and apply liability measures in case of failure to fulfill the set goals. In addition, it is planned to launch special buses (shuttles) in Tashkent, Samarkand, Bukhara and Khiva, which will connect airports with railway and bus stations, as well as major hotels, with the schedule of shuttles adjusted to flights schedules.